A personal injury, medical malpractice and workers' compensation law practice committed to representing individuals who have been injured or lost a loved one as a result of negligence or who were injured or lost a loved one while working on the job. When you are injured, choosing a lawyer should be no accident. Mullen Law, P.A. is a law firm whose only commitment is to the injured client and his or her family. We do not represent big insurance companies and never have. We understand the impact the accident has had on your life. We at Mullen Law, P.A., take a "holistic" approach to your case. We understand that not only has your accident caused you to be injured and in pain, but it has also impacted almost every aspect of your life. From the pain you feel on a daily basis, to the frustration you may feel when you have to forfeit your lunch hour to undergo grueling physical therapy. We understand the worries you may have about your child when he or she suffers an injury while at daycare or as a result of an automobile wreck. We know that because of the negligence of another you are forced to put the pieces back together and we are here to help. We represent people who have been injured. We do not charge an attorney fee unless you recover money from a settlement or a jury award. We work hard for you to ensure your rights are not compromised and you are compensated adequately for your injuries. Call us at (919) 647-9670, or if you need to speak with someone outside of business hours call (919) 971-7448. We are a contingency fee law firm. We only get paid if you receive money in a settlement or by erdict. 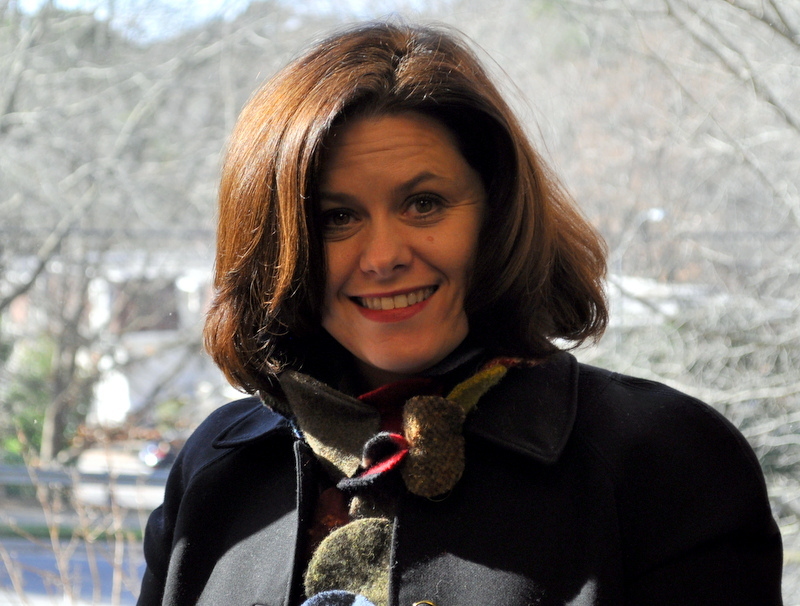 Eileen A. Mullen has been practicing law in North Carolina since 1997. For most of her career as a lawyer she worked for the Law Offices of Karl E. Knudsen concentrating her practice in workers' compensation law, personal injury law and medical malpractice. 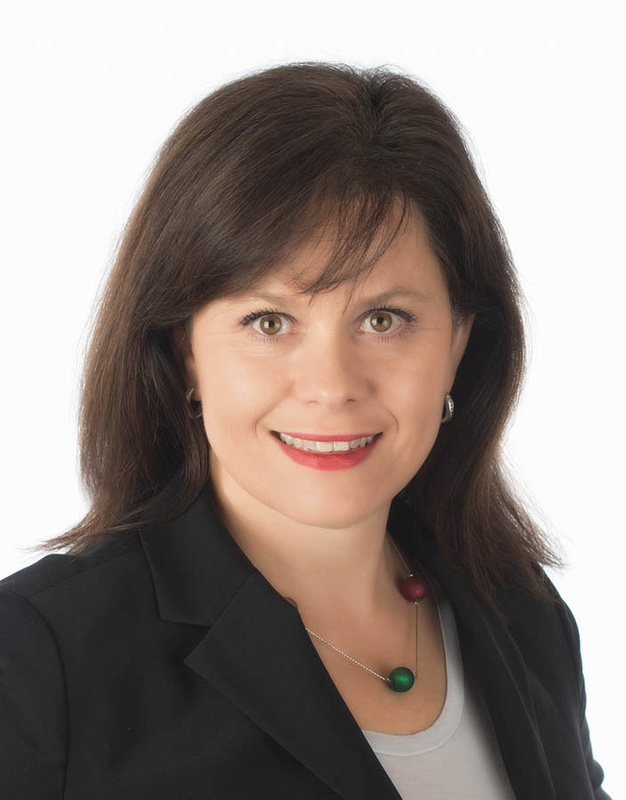 Eileen Mullen is a lawyer that has always been devoted to her clients.